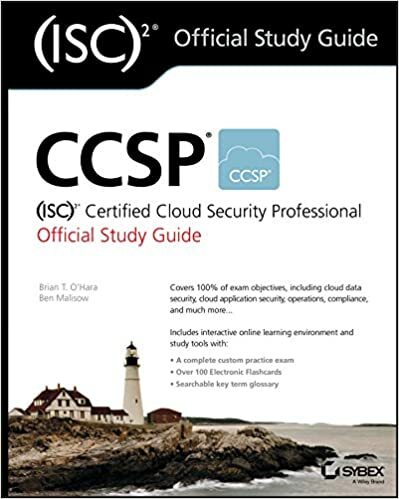 From the ISC2 website: Beginning in April 2018, the CISSP® exam will make use of a new exam CBK. See below a review of what is new in the revised CBK (almost nothing) and how it will not affect your learning, the resources you use. This is our CBT for the Software Development Security Domain. It is very well covered and you will not only learn terms but also learns what those terms mean and how they can be applied. This domain has 4 hours and 4 minutes of recording for you. 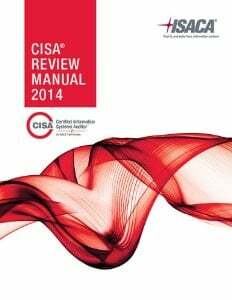 This is our CBT for the Security Engineering domain. 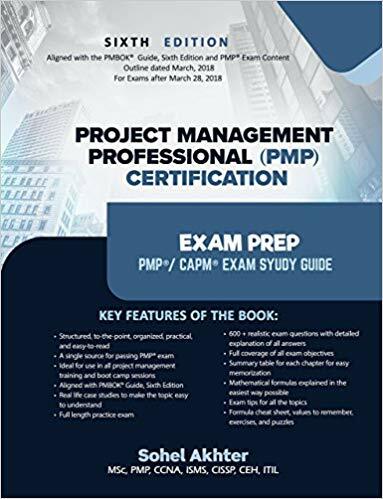 It is very well covered and you will not only learn terms but also learns what those terms means and how they can be applied. 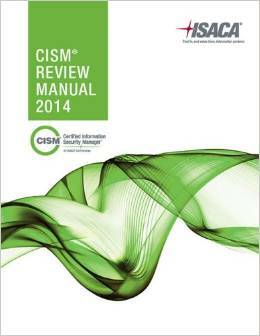 This is our tutorial for the Security and Risk Management Domain. It is very well covered and you will not only learn terms but also learns what those terms mean and how they can be applied.  This presentation will coach you on how to become a CISSP from A to Z. 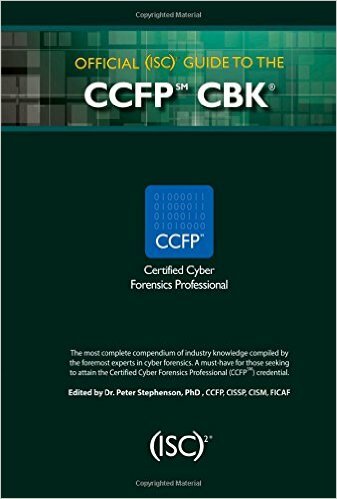 It will give you tips and trick on how to master the CISSP CBK 2018 and teach you how to pass this dreaded exam the first time you take the test. It is a must watch for anyone serious about becoming a CISSP. 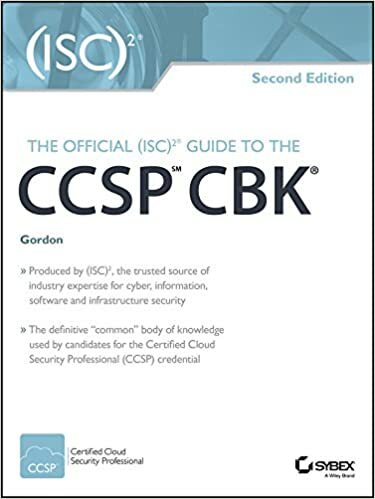 Within this article, you will find answers to some of the most common questions that have been asked regarding the new CBK that was just released by ISC2 on the 15 April 2018. Got through them to have a better understanding of what it really involve and what the impact is on you the students. 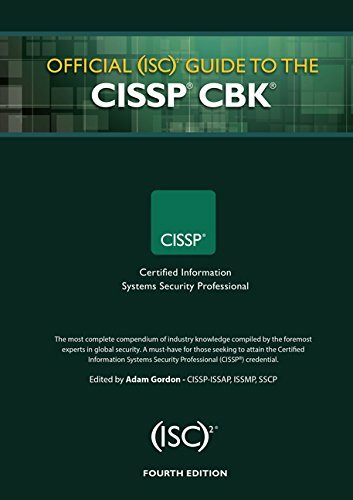 Within this article you have an overview of some of the leading study book for the CISSP CBK version 2018. 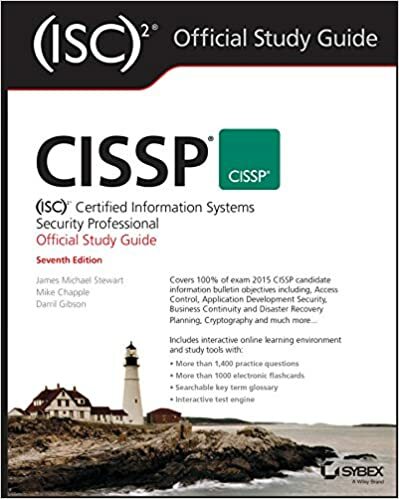 Seattle, WA – March 12, 2018 – Author Peter H. Gregory has announced that his latest book, “CISM Certified Information Security Manager All-In-One Exam Guide,” has just been published. The book will be available in paperback and electronic editions worldwide. Membership brings you a lot of privileges. Use this book as a supplement to the books above. 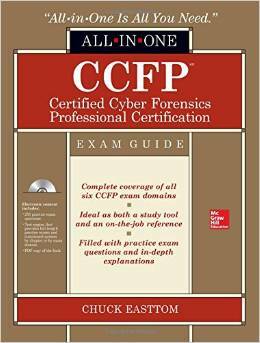 Wish to become certified quickly and the first time you take the exam? Attend one of our thorough boot camp. A boot camp with the CCCure is a guarantee of success. Our course training material was developed by Clement the owner of CCCure. 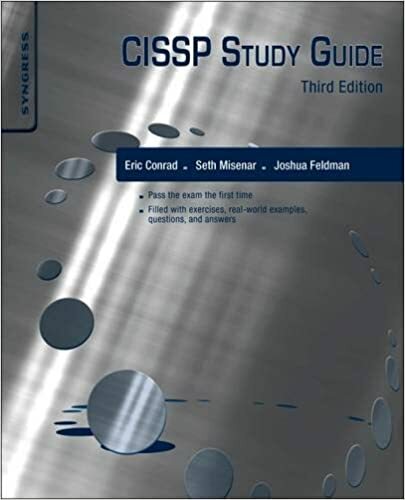 Clement has trained and helped more people in becoming CISSP's than any other instructors in the world. His passing rate overall is above 92% overall with many classes obtaining 100% passing rate. Our class size are small which allow for great interaction with the instructor. We do not do conference style training with multiple dozens of students in one large conference room. We will train your staff at your company location for some significant saving on traveling cost and accommodation. We come to you instead of your students coming to us. Online and live onsite training is available in the USA. Send an email to [email protected] if you have a need. The locations below are all places we have delivered training onsite or through partners in the past and we would be happy to do it for your company as well. 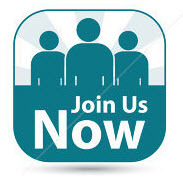 Subscribe now for The CCCure Learning Portal newsletter to receive news, updates, members feedback and tips to your e-mail.